How Bicycle Friendly is Rockingham County? 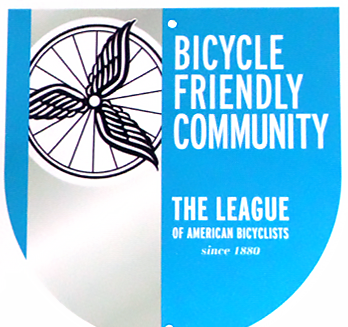 Rockingham County recently applied to be recognized as a Bicycle Friendly Community (BFC) with the Leauge of American Bicyclists. 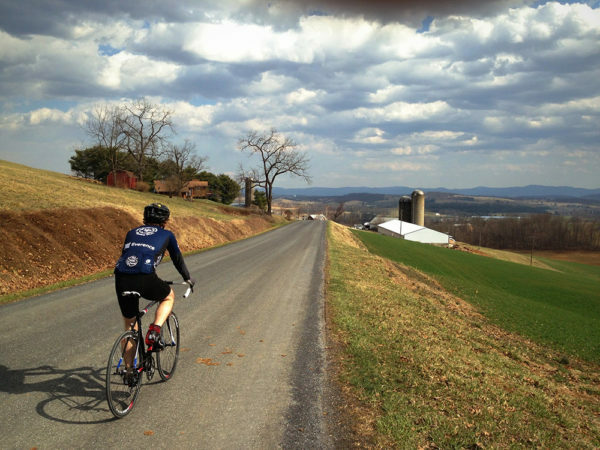 As someone who is dedicated to promoting and protecting bicyclists’ rights, we want to hear from you about how welcoming Rockingham County is to cyclists. The League of American Bicyclists expects to make BFC award announcements in May during National Bike Month, so keep an eye on your inbox for the award results. To learn how the Leauge of American Bicyclists used this type of survey for previous BFC awards, please read their blog post from last year. This survey is open to anyone who may be familiar with bicycling in Rockingham County, so please feel free to share this survey link with your friends, neighbors, or colleagues who may want to give their feedback as well.